neck of the woods is keeping me indoors, giving me lots of reading time. 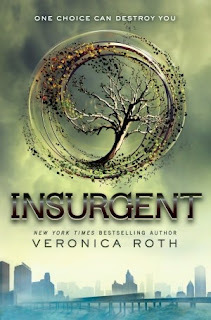 Ahhh I know, I'm so excited for Insurgent!! 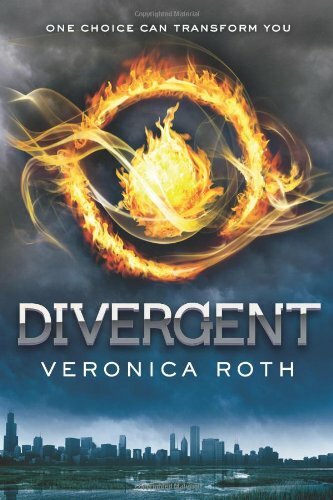 I can't wait until it comes out. 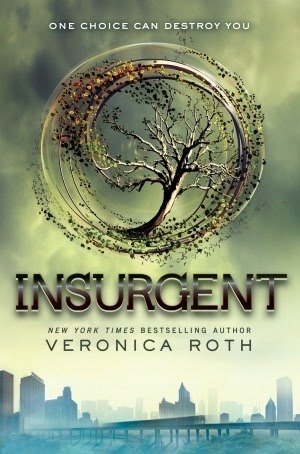 I'm looking forward to Insurgent. It should be really good... I'm looking forward to seeing some of the other factions like Amity or Candor! Can You Wait for XVI?